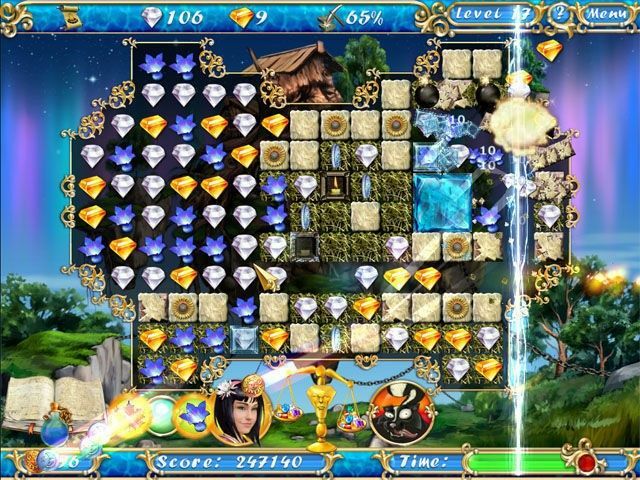 Collect gems to vanquish the forces of evil! 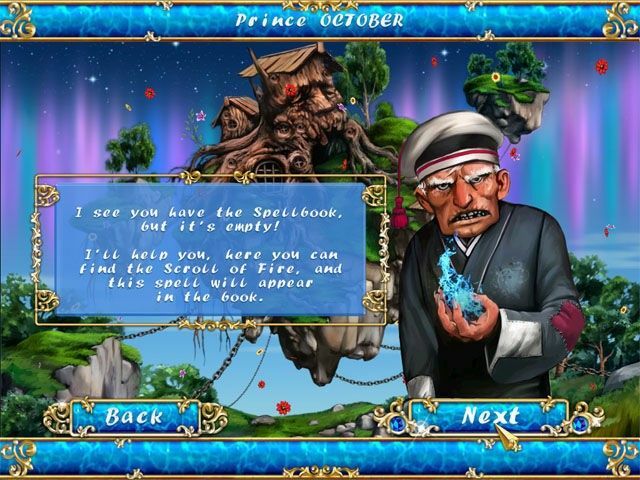 Dazzle your senses with exciting hidden object levels and thrilling mini-games! The magical inhabitants of the Fairytale Kingdom are counting on you to deliver them from their icy oppression! Bring the celebration of the seasons back to the Fairytale Kingdom! Join forces with the Snow Queen and the Princess of Seasons to battle the despotic Prince January and save the Fairytale Kingdom from eternal winter! Collect gems to vanquish the forces of evil! 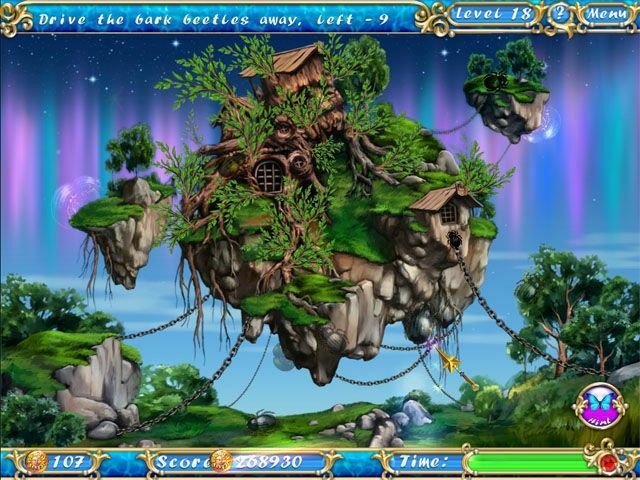 Dazzle your senses with exciting hidden object levels and thrilling mini-games! The magical inhabitants of the Fairytale Kingdom are counting on you to deliver them from their icy oppression!